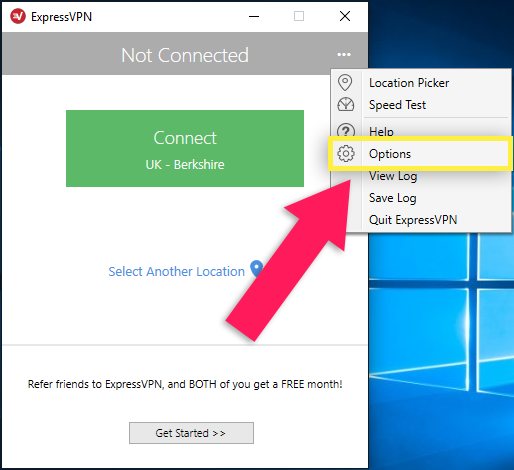 If your Internet stops working after you’ve disconnected from ExpressVPN, please perform the following steps to restore your internet connection. 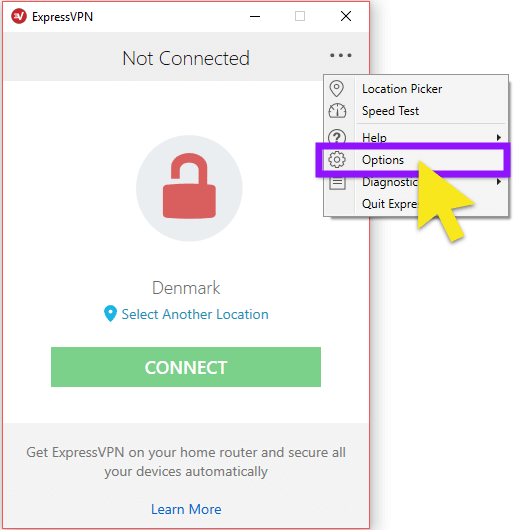 If you are unable to access the internet when disconnected from ExpressVPN, it may be because you have Network Lock enabled. 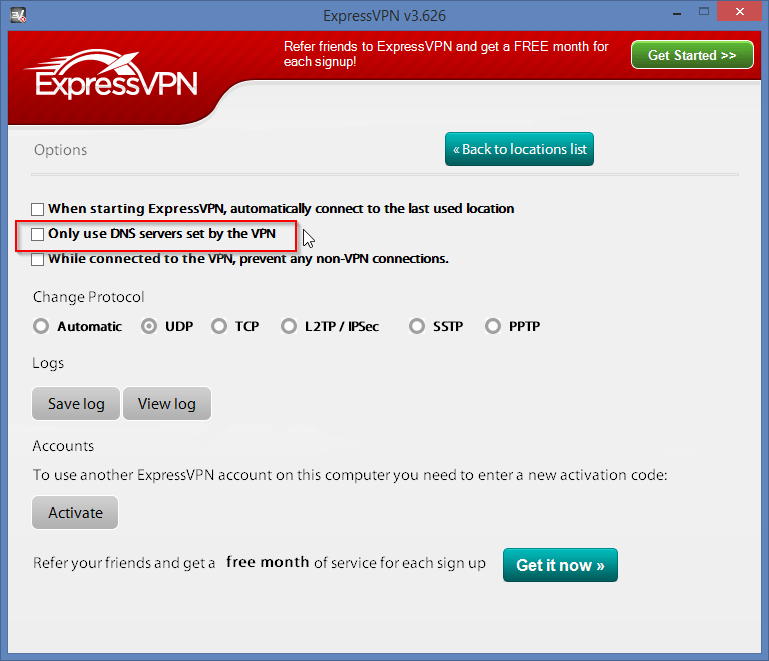 Network Lock is ExpressVPN’s kill switch, which blocks internet access when you are disconnected from ExpressVPN. 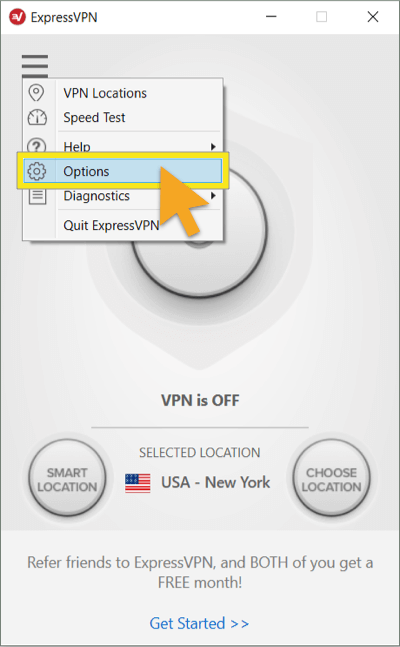 Network Lock only allows internet access when you are connected to the VPN. That way, your traffic won’t be redirected to your internet service provider and potentially exposed to third parties. 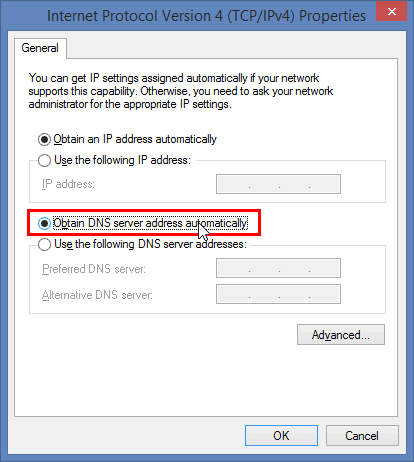 To resolve the issue, see how to access the internet when disconnected from the VPN. Note that your network traffic might then be exposed to others. 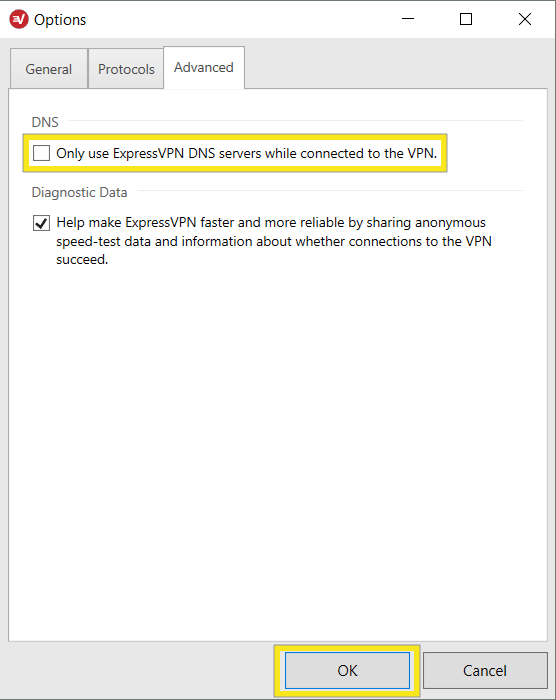 First, make sure you are disconnected from your VPN network. 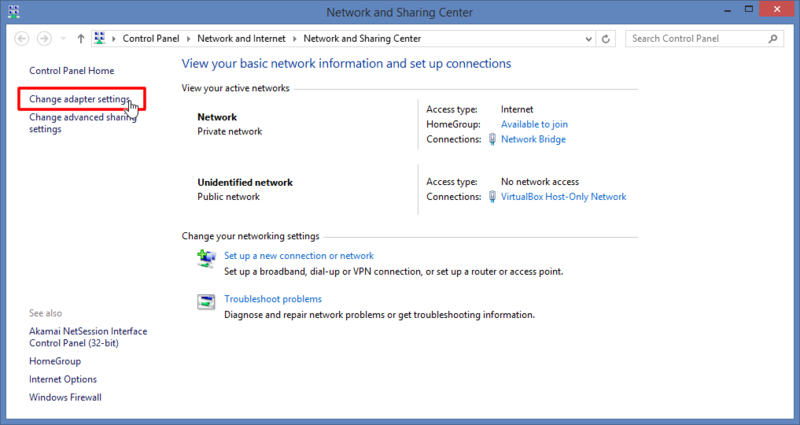 Go to the Control Panel > Network and Internet > Network and Sharing Center > Change Adapter Settings. 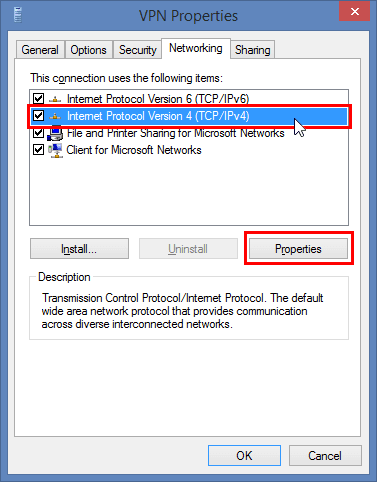 Right-click on the Network Connection and click Properties. 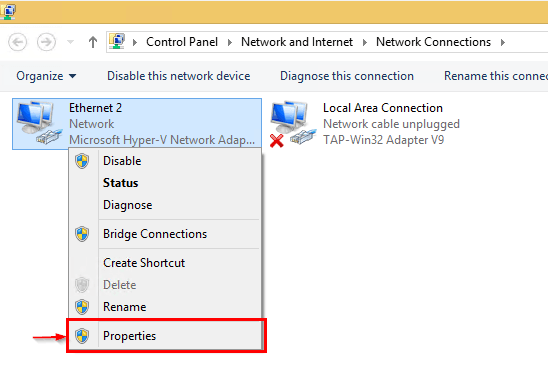 Repeat these three steps for all of your remaining network connections. 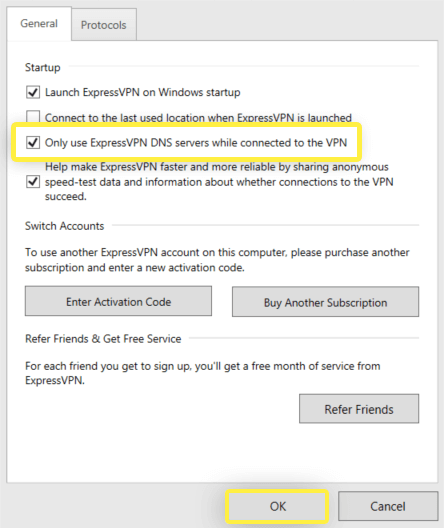 After updating the properties for your Network Connections, go back into your ExpressVPN app. Click the hamburger menu (≡), then click Options. Select the Advanced tab. 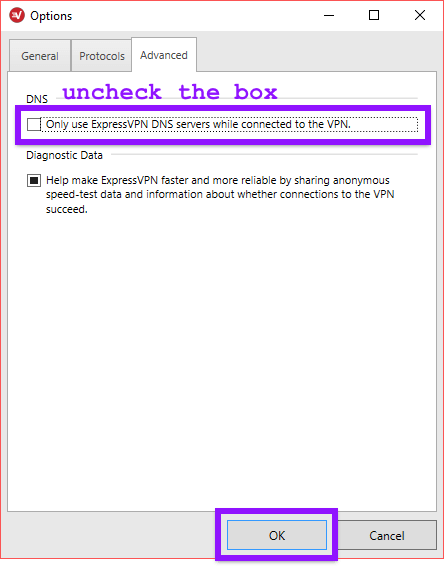 Uncheck the box for Only use ExpressVPN DNS servers while connected to the VPN, then click OK.
Click the three dots (…), then click Options. 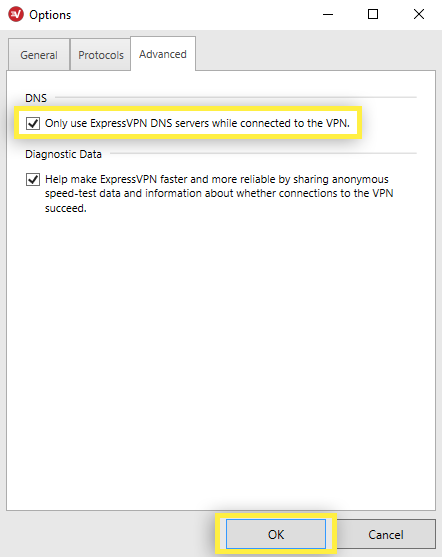 From the General tab, uncheck the box for Only use ExpressVPN DNS servers while connected to the VPN, then click OK.
Go to Options and uncheck the option that says Only use DNS servers set by the VPN.